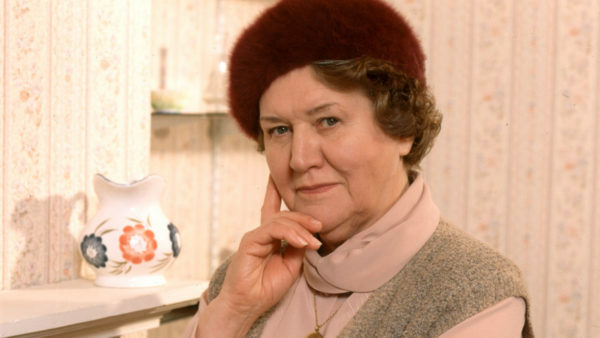 Dame Patricia Routledge (Keeping Up Appearances) stars as Hetty Wainthropp, a retired working-class woman from Darwen in North West England, who has a knack for jumping to conclusions and solving crimes of varying bafflement which often are too minor to concern the police. 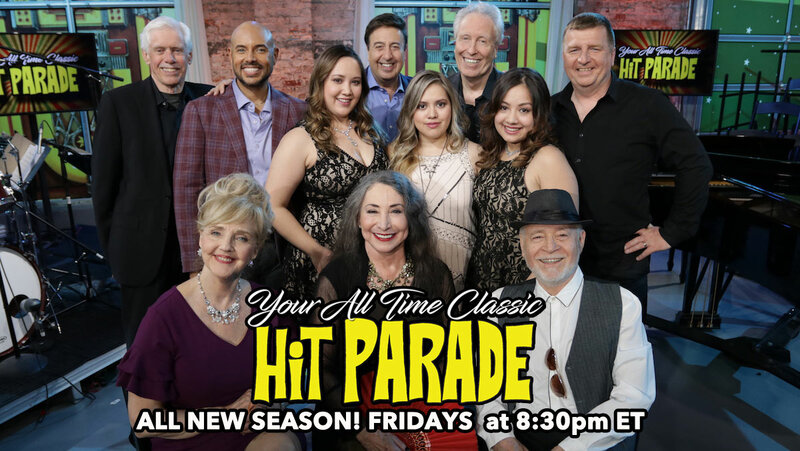 During a visit to childhood friend Edith, retired housewife Hetty Wainthropp discovers that her husband, Frank, has a son by a previous marriage. Hetty decides to turn amateur detective to trace him. When this gives her a taste for detection, Hetty decides to set up a private detective agency. 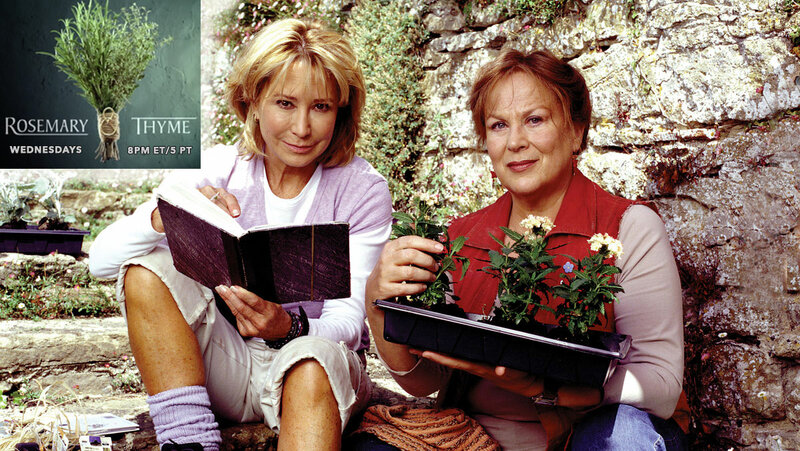 Hetty’s part-time job in the Post Office leads to an investigation of pension fraud, which begins with the uncovering of the death of a bag lady. But was it an accident? Hetty and Robert investigate the case of a missing bird watcher. While on holiday with Robert in Italy, Hetty takes on new clients, who claim their son, who lives in the UK, has been kidnapped by the Mafia who have been sending his fingers to them. Robert receives news that his Uncle Albert, a former footballer and his childhood hero, has been found dead from an apparent suicide. Refusing to believe it, Hetty discovers the village where he lived used to have witches. Is there a connection? Hetty helps a distressed mother to find her schizophrenic son who is in need of his medication. An old acquaintance asks Hetty to track down her missing foster daughter who may be responsible for a series of local arson attacks. Basking in a glow of publicity from their last successful job, the agency has more work than it can handle. While Hetty tries to help a stricken village, can Robert and Geoffrey conduct their own case? It’s the 50th anniversary of the Blainthorp Music Festival and there is fierce competition to be chosen as the Golden Voice. 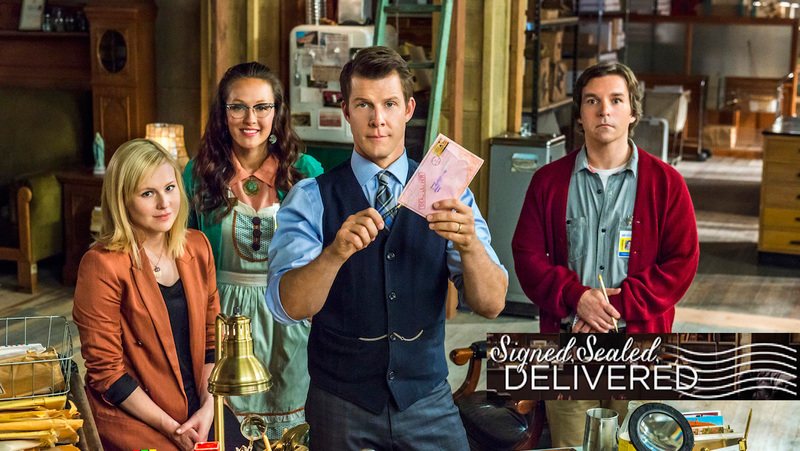 Suddenly the finalists start losing their voices – and Hetty must find out why. The Mayor of Titterslow wants Hetty to find his daughter, but there must be no publicity and no police. Hetty discovers where Susan planned to go, but she hasn’t arrived. Why not, and who is with her? DCI Adams approaches Hetty with a case he cannot follow up: a spiritualist appears to be blackmailing her clients. Disguised as a grieving widow, Hetty isn’t prepared for what she hears. Gillian’s family are convinced that Lester Rose wants to marry her for her money. Hetty has one week to find out if his intentions are honourable. Hetty goes undercover as a “battered wife”.